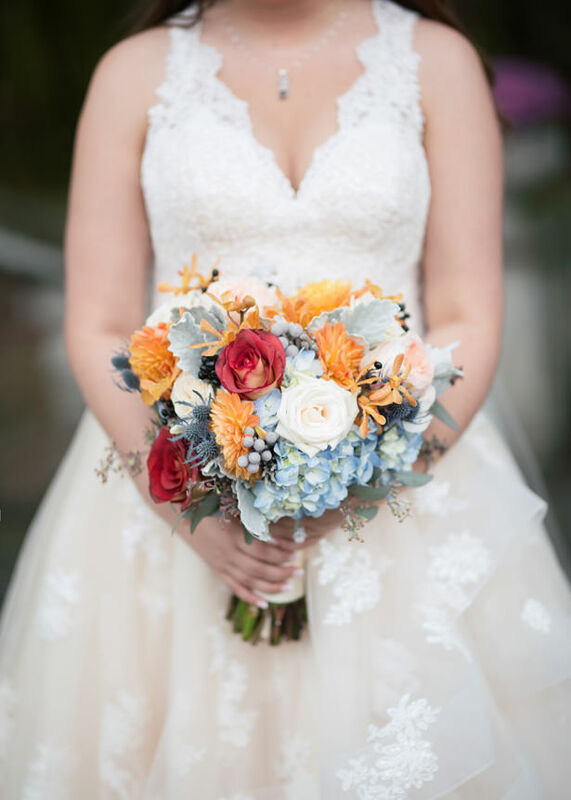 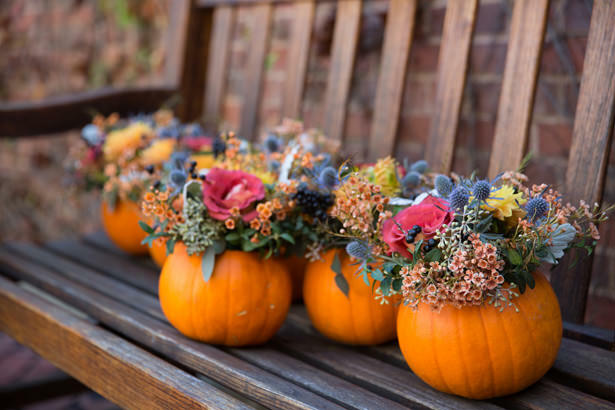 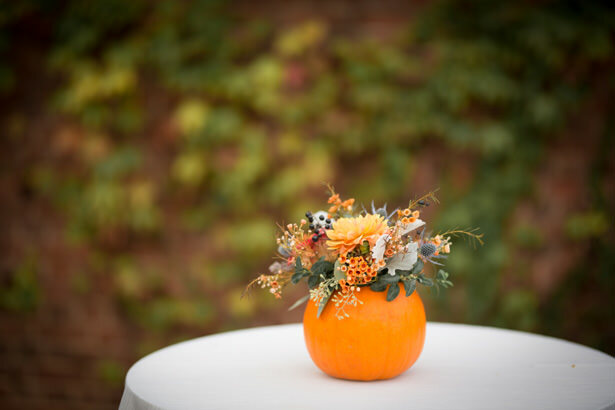 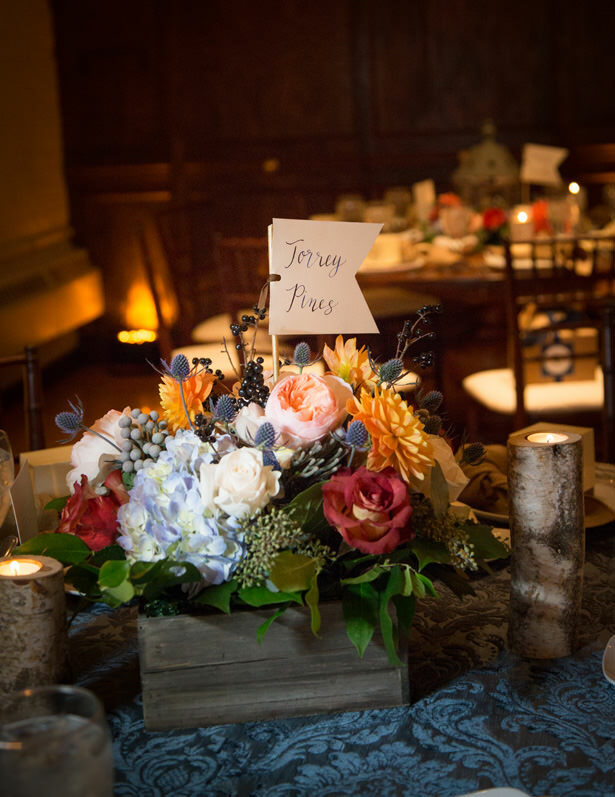 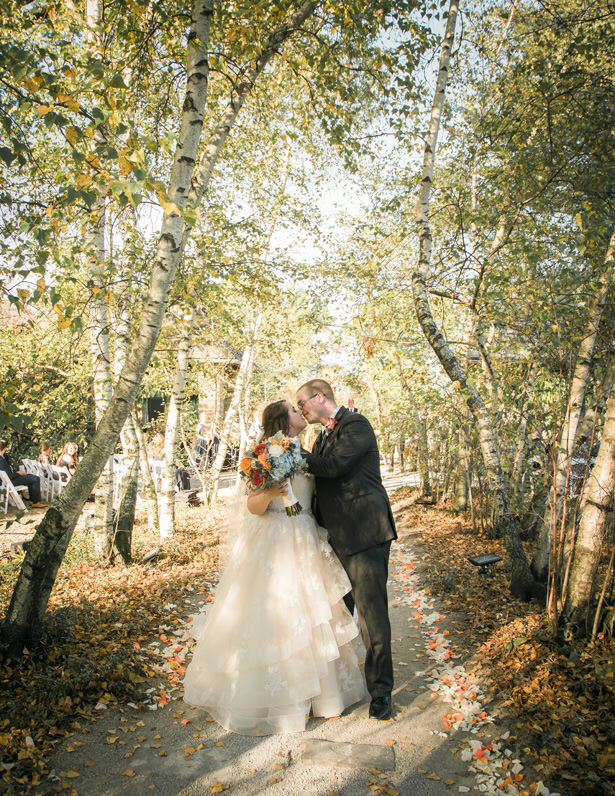 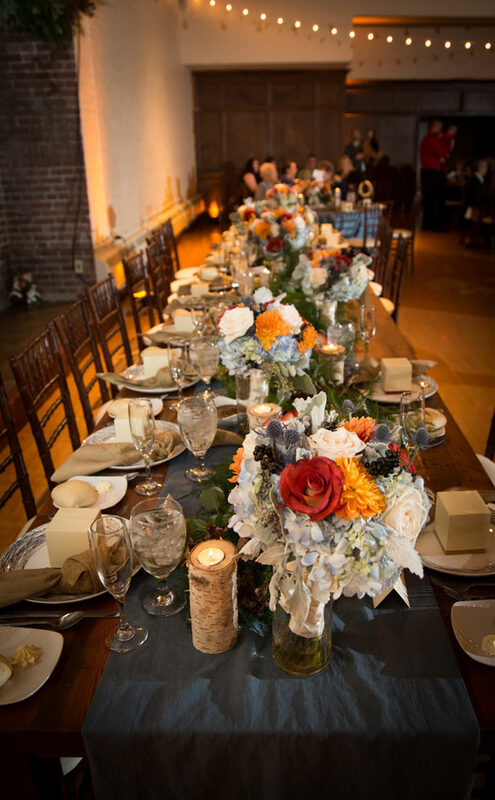 If you ever need to see how magical a fall wedding can be, this flowery, autumnal dream with a rich color scheme of navy, burnt orange, and dusty blue should do the trick. 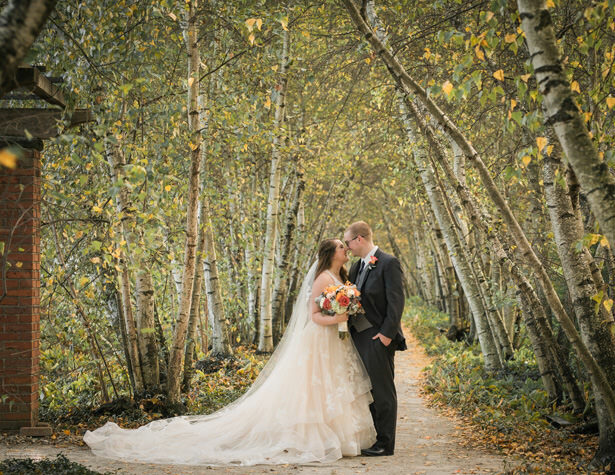 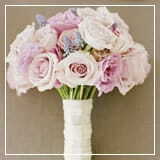 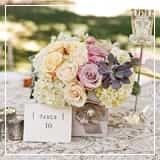 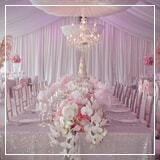 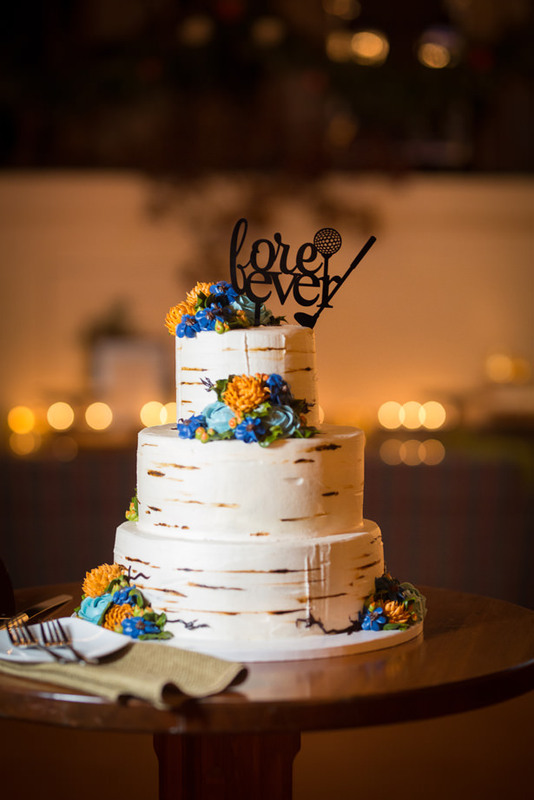 The entire event, from the birch tree alley to the manor setting, had a classy and natural feel that made the day truly unique. 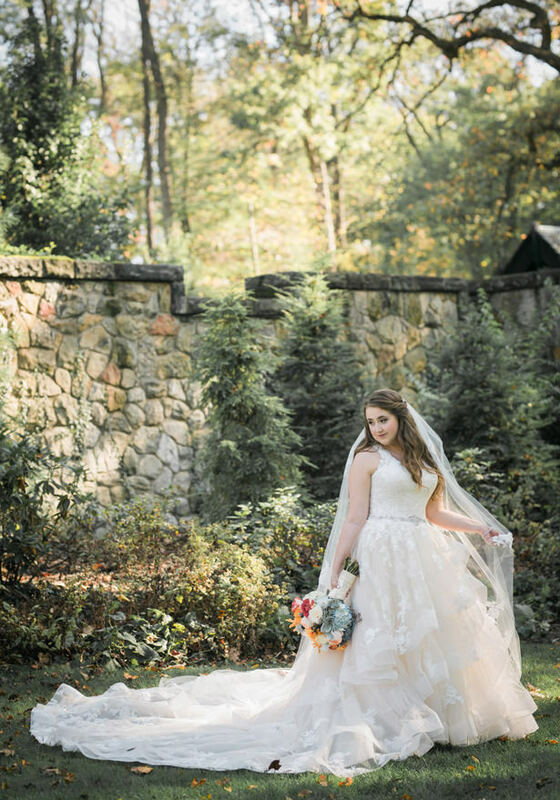 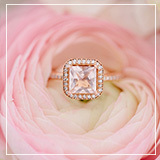 The bride’s custom gown from Martina Liana was totally her own — while the personal touches of her grandmother’s necklace and bracelet really made it feel special. 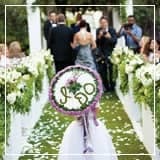 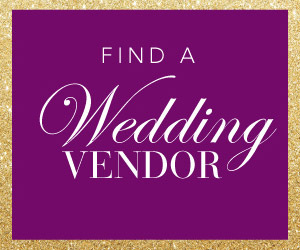 Seeing the couple shine through — with their love of golf courses, their choice of cheesecake, and so much more — all while having a totally spot-on wedding design that tied every element together was really a treat. 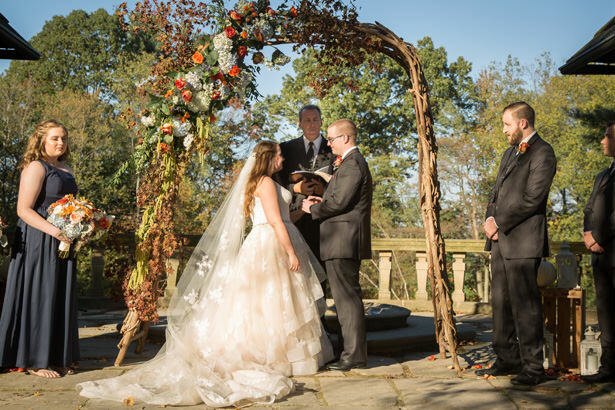 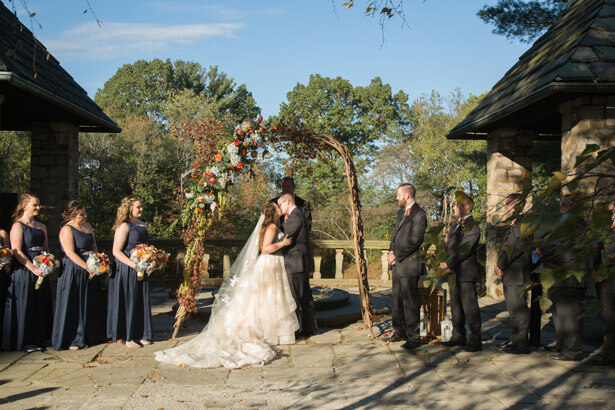 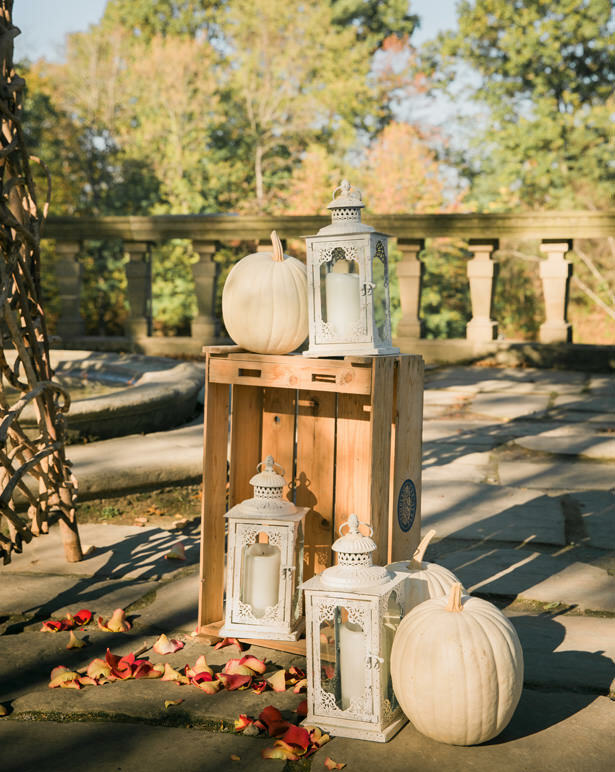 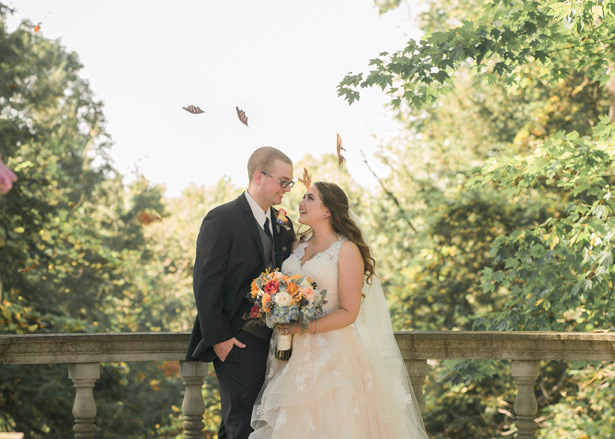 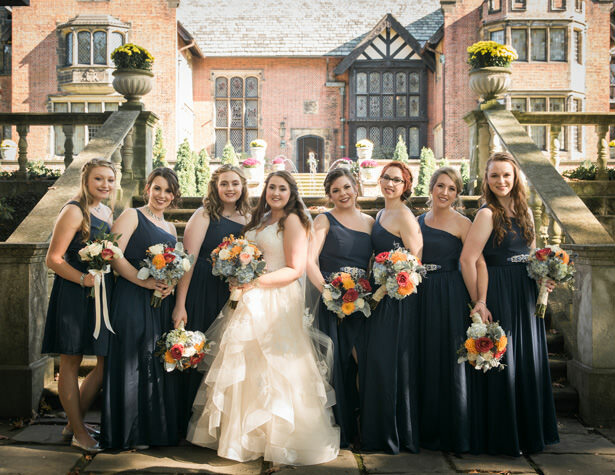 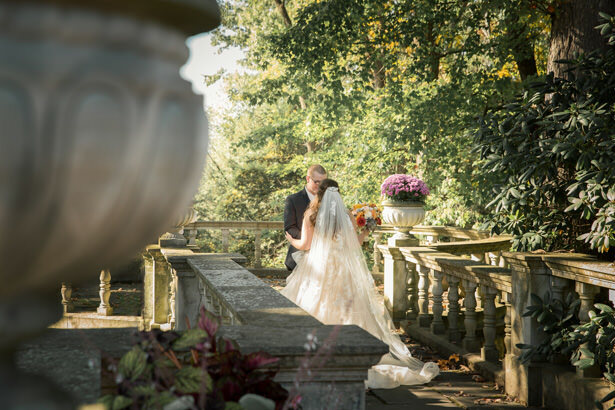 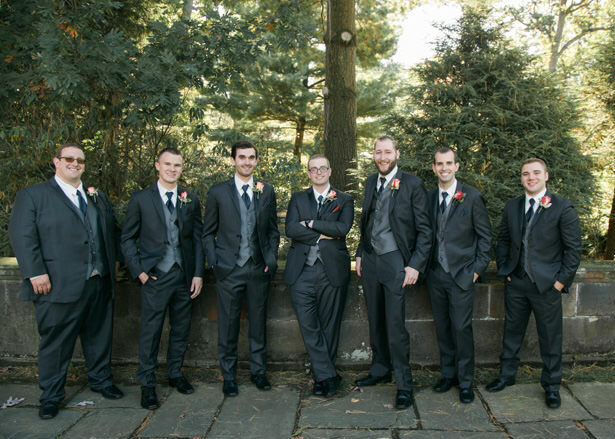 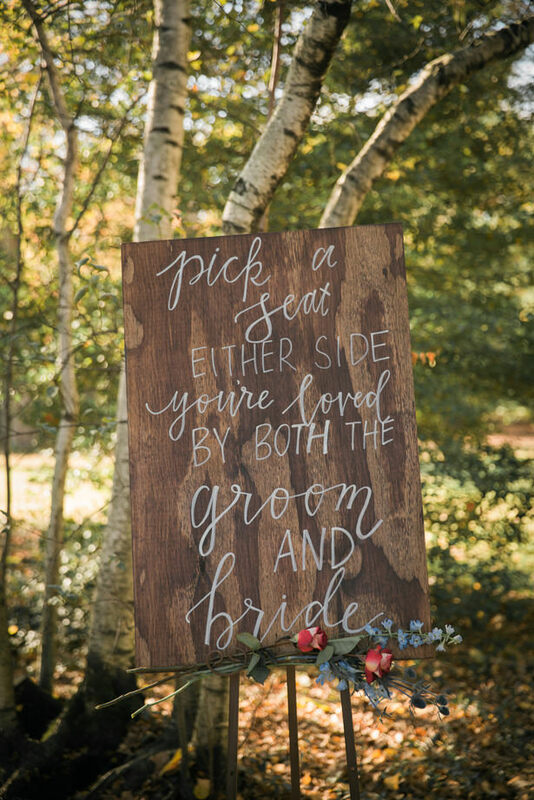 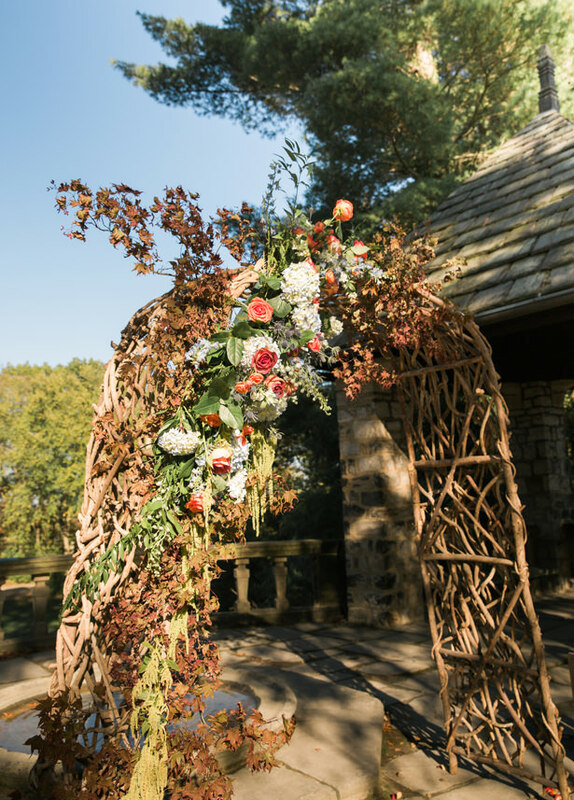 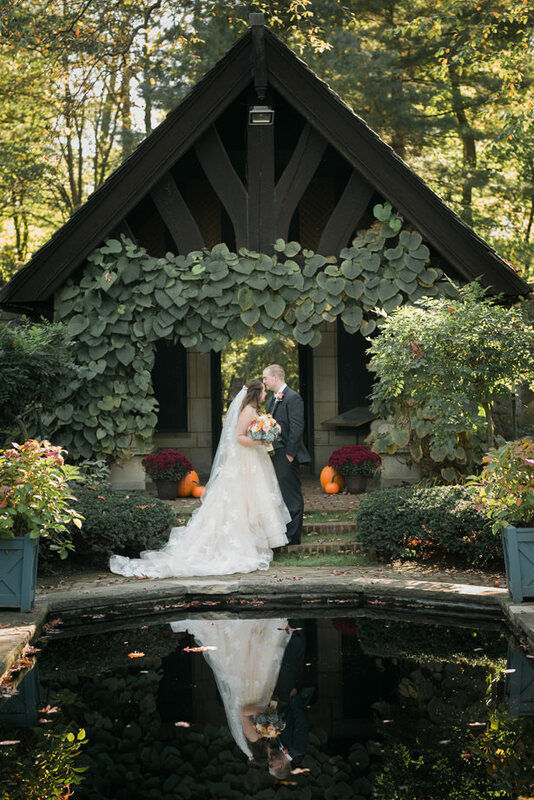 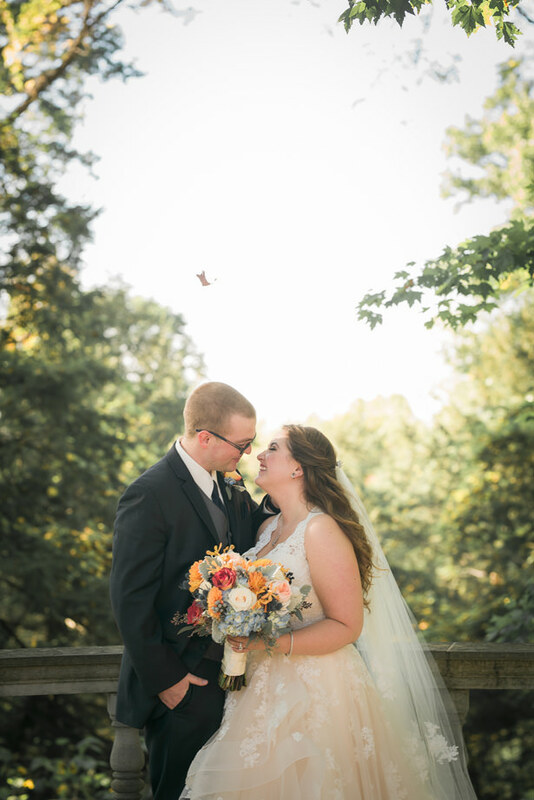 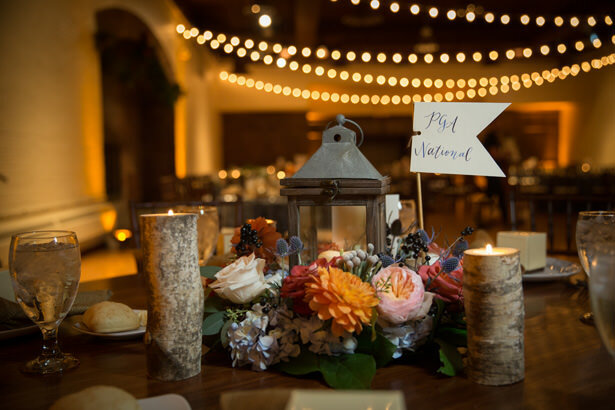 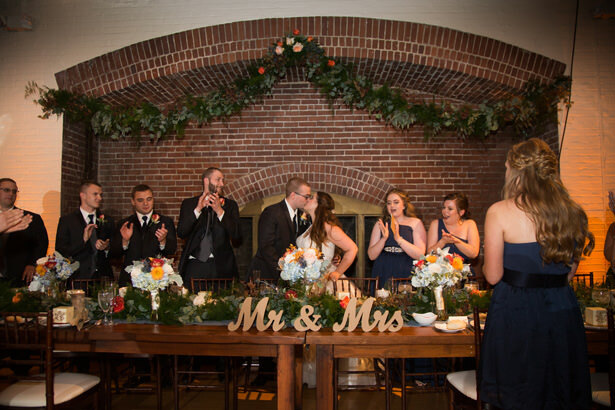 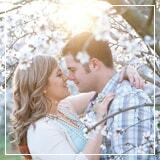 See the FULL GALLERY from Imagine It Photography to see how this romantic fall wedding was the perfect mix of rustic and elegant!